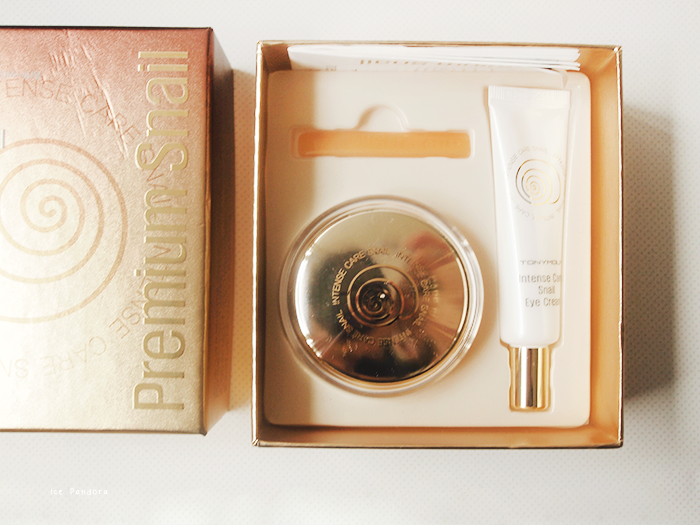 A long long long while ago, I’ve promised you guys to post a review about the Tony Moly Intense Snail Cream kit. And it’s here finally! I’ve bought this cream kit in Hong Kong at Tony Mony retailshop. And it has to be my most expensive one ever. I usually use the ones from The Body Shop because I think The Body Shop is a good line between cheap and pricey and they are supporters in organic and green world. I almost didn’t bought this Tony Moly cream kit because being a student, I just find it to expensive but this saleslady wasn’t giving up so she added a free item to make me buy it: Tony Moly Intense Snail Cleanser! So yeah I was sold. Ha. But she was really sweet overall (she give me a lot of samples as well at the end!). 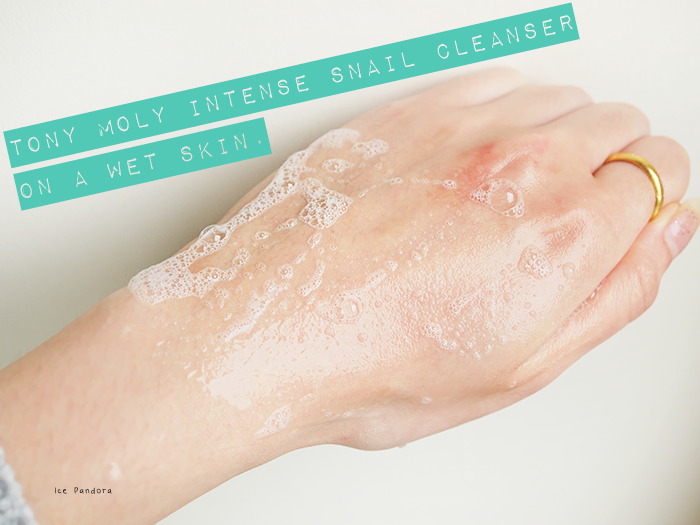 Een tijdje geleden had ik aan jullie beloofd de Tony Moly Intense Snail kit te reviewen. Ik heb deze set in Hong Kong gekocht bij de enige echte Tony Moly winkel. En deze set moet toch wel de duurste crempje ooit zijn. Normaal gesproken gebruik ik verzorgingsproducten van The Body Shop want The Body Shop vind ik een mooie grens tussen goedkoop en duurkoop. En ze zijn net als ik voorstanders van een groene wereld! Inside we have: a cream, eye cream and a handy plastic spatula. 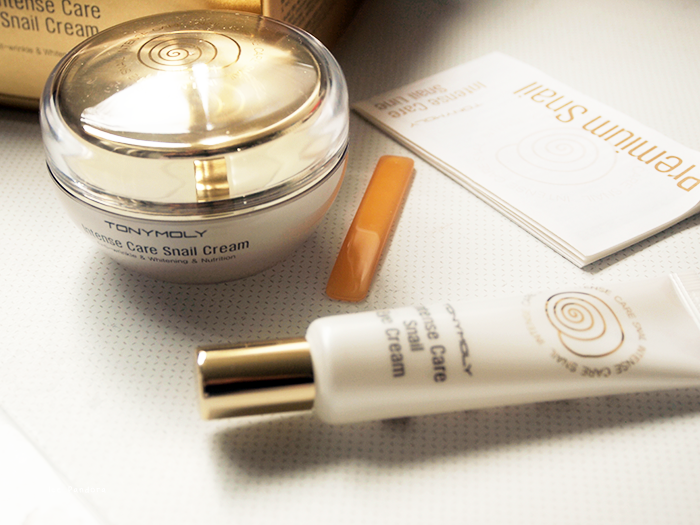 The facial cream CLAIMS to be: anti wrinkle & whitening & skin repairing. TOP: My skin has improved after 2 weeks no kidding even my friends said I looked 'different' lol, absorbs fast, thin, not overpowering smell. 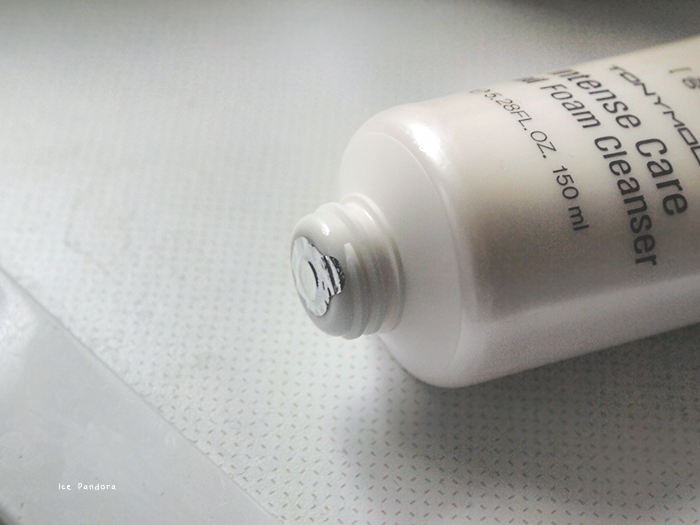 Cleanser CLAIMS to be: anti wrinkle & whitening & skin repairing. CON: As you can see the cleanser doesn't lather up massively, the first week it stung my face as it felt really harsh on my skin but after a few weeks further it felt ok (odd), leaves a real squeaky feeling on my face so moisterize is a must! 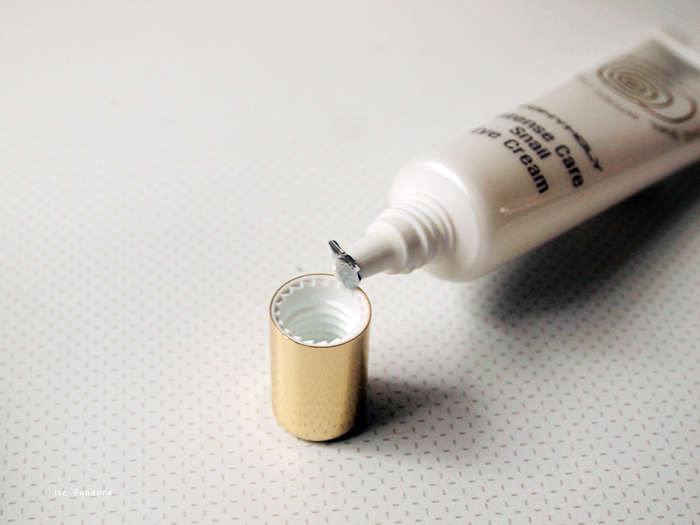 The eye cream CLAIMS to be surprisesurprise: anti wrinkle & whitening & skin repairing. TOP: I don't see much of the effect as I don't have wrinkles yet but this stuff sure has a nice cooling effect on my eyelid. always wanted to try their products, thank you for the review. i wouldnt mind trying this but am intrigued as to what it exactly smells like! Als je echt wilt dat het foamy wordt, moet je een douche puff uit elkaar halen en dan een stuk eraf knippen, dubbel vouwen en dan met het draad die erbij zat vast maken :). Dan heb je vier laagjes op elkaar dan moet je nat maken cleanser erop en dan tussen je handen wrijven, werkt alleeen niet met alle cleansers heb ik gemerkt XD. De kit klinkt wel erg fijn, heb wel vaker goede dingen over de snail care lijn gehoord! ^^ Misschien dat ik in hk er na ga kijken, maar op mijn lijstje staan nu twee dure skincare producten van missha haha, de sk II en estee lauder dupes :'). Wow this product looks so fancy ! i've used their masks before. i've been telling myself to come up with a skincare routine because i desperately need it. so good to see this review! Asia has the best beauty products ever. I dream of going there to stock up! Never heard of this brand, but the packaging is really pretty! 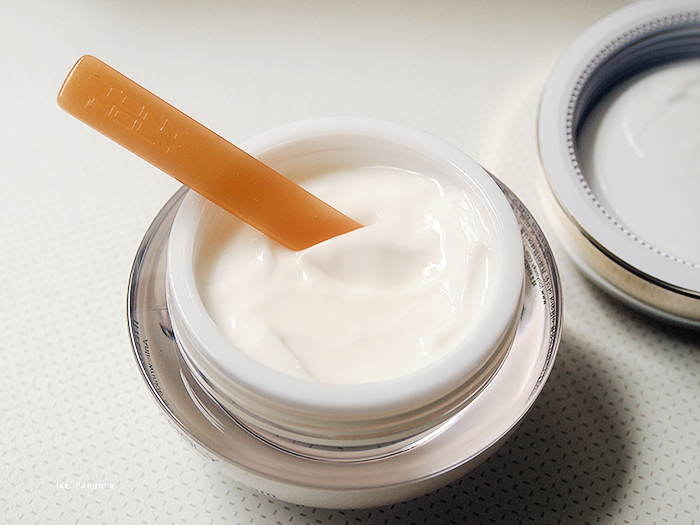 I received this cream as a gift a few years back, and I liked it. 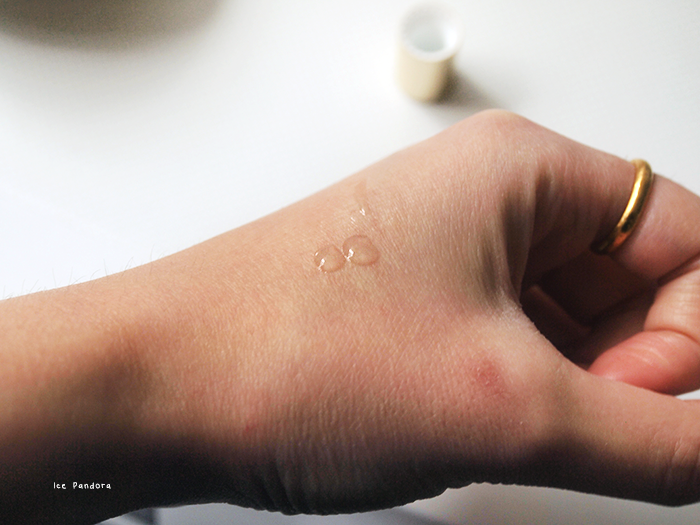 The packaging is so cute, and the cream worked pretty fairly with my skin. Once I'm back in Korea this summer, I'm definitely stocking up on more of their cosmetics. Really great review!! I'd love to try out this product but I'm also cautious about spending too much money on beauty products. Right now I have a line that works for me (and my wallet!) but good to know this is out there! It's awesome that the saleslady also included a cleanser as an incentive for your purchase :) I've always been curious about this brand but it's kind of hard to find in the US. 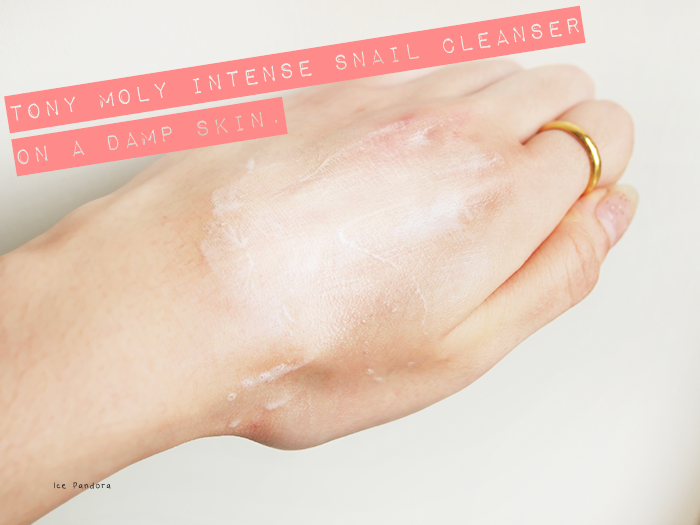 I have tried the Hanskin snail cream and was quite happy with the results. It wasn't all that moisturizing either. I've always wanted to try this out & after reading your review I think I might give it a go! Your friends being able to notice the difference can only mean good things! 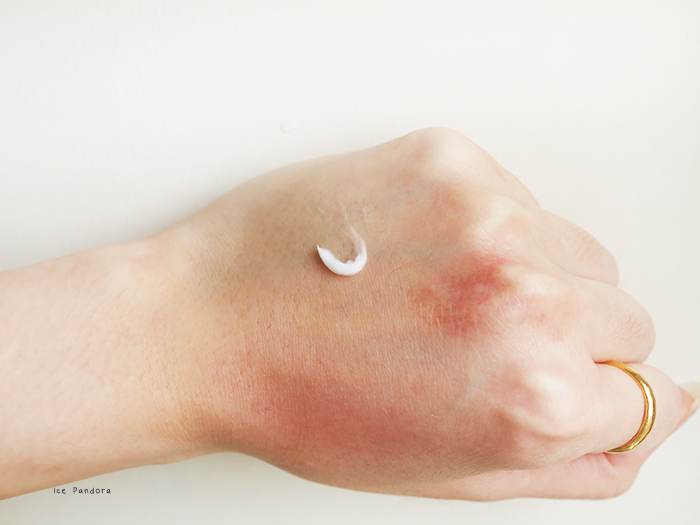 I don't have any experience with this cream, but it looks very interesting! :) lovely review!